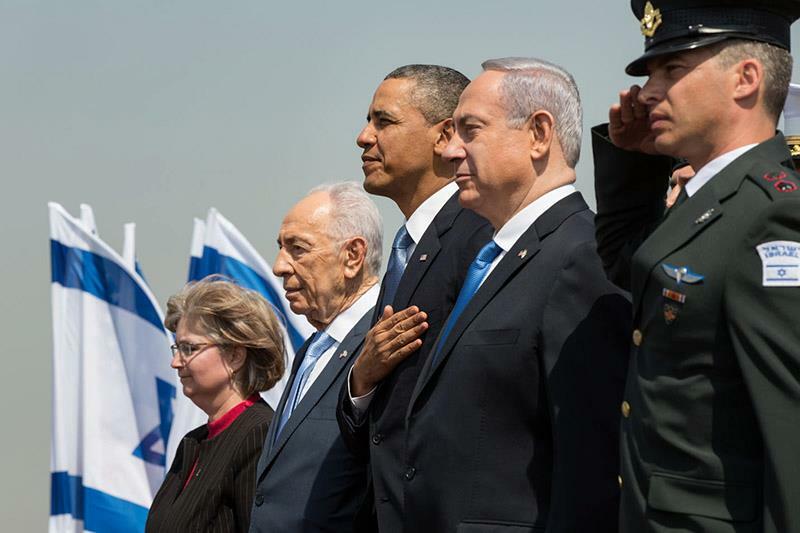 Both American and Israeli leaders must have heaved sighs of relief as Air Force One departed from Ben-Gurion Airport with President Obama’s visit culminating on a high note for both parties. Obama engaged in an unprecedented charm offensive in order to overcome the intense Israeli distrust towards him stemming from his initial efforts to appease the Arabs by “providing daylight” between the US and Israel. 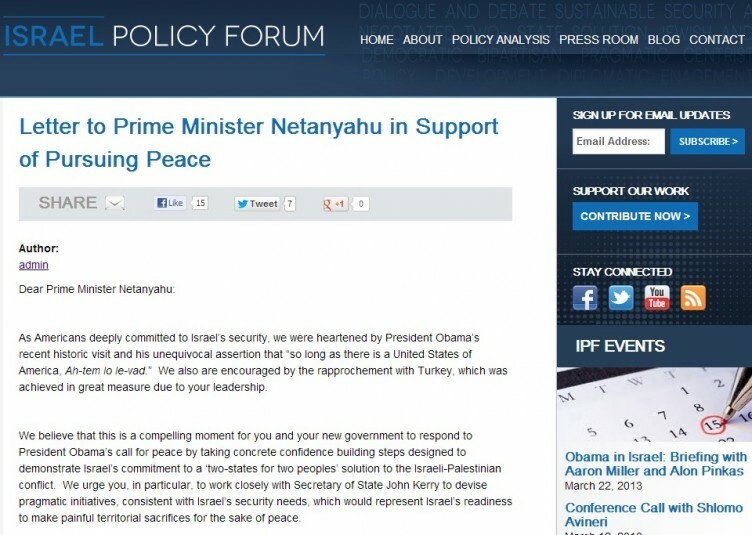 To that end, four years ago in Cairo, he groveled to the Moslem world and basically endorsed the Palestinian narrative. 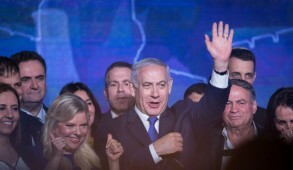 Subsequently he demanded a unilateral settlement freeze including the Jewish suburbs of East Jerusalem, issued one-sided condemnations of Israel and repeatedly snubbed Prime Minister Netanyahu. What particularly rankled Israelis in his Cairo speech was his attribution of the creation of Israel to the Holocaust, effectively ignoring the Jewish links with Eretz Israel for 3000 years. His first speech on arrival at the airport totally repudiated this. He related movingly “to the Jewish homeland” in which Jews prayed and tended the land for 3000 years, describing the rebirth of the Jewish state as an unparalleled historic act of redemption. He subsequently said that Israel was the guarantor that a future Holocaust would never recur. 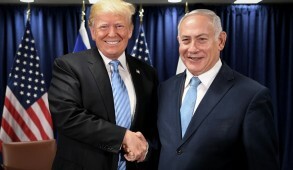 He reaffirmed that “the US is proud to stand with you as your greatest ally and your greatest friend”, describing the “unbreakable” US-Israel alliance as “eternal”. 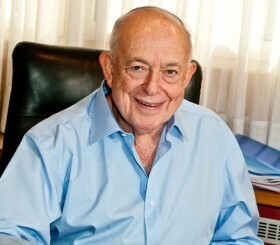 He subsequently visited the Israel Museum where he viewed the Dead Sea Scrolls –- evidence of the historical linkage between Israel and the Jewish people. He also visited the graves of Zionism’s patriarch, Theodor Herzl directly repudiating Erdogan’s outrageous remarks against Zionism in order to facilitate Netanyahu’s unsavory back down to Turkey which realpolitik demanded for tangible strategic reasons. 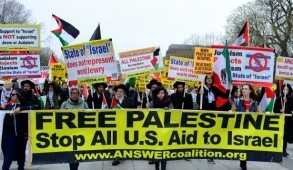 Obama repeated his mantra opposing settlement expansion and calling for implementing the two-state solution. He irritated many Israelis by referring to Palestinian suffering without relating it to terrorism and incitement as well as praising the PA as a genuine peace partner. But for the first time he explicitly urged the Palestinians to accept Israel’s offer of negotiating without preconditions. He also made no demands on Israel for further unilateral concessions and hinted but avoided explicitly repeating his former demand that the indefensible 1949 armistice lines with swaps serve as a benchmark for negotiations. Of course, that may be resurrected at a future date. 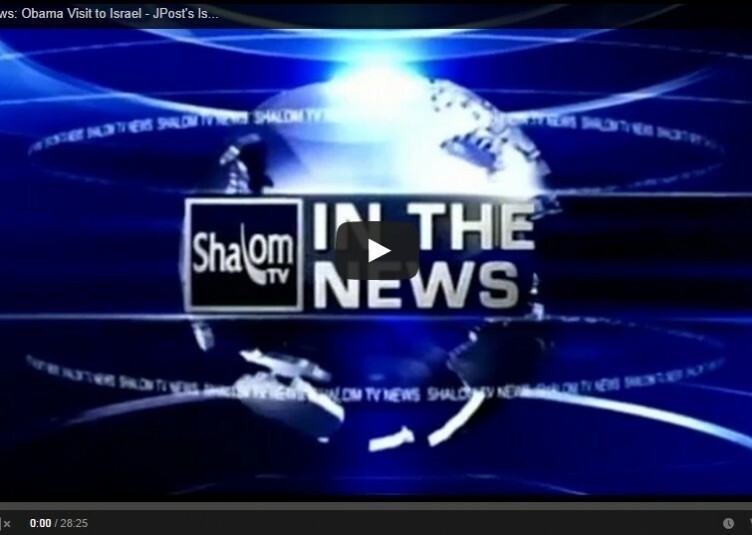 Israelis remain somewhat queasy as to Obama’s ultimate intentions regarding Iran. Whilst expressing hope that diplomacy could still succeed, he reiterated that he was not bluffing when he vowed as a last resort, to exercise all options to prevent the Iranians from achieving nuclear status, but still declined to set deadlines. There are also concerns that the US may agree to a partial deal in which the Iranians would be permitted to develop medium enriched uranium enabling them subsequently to create a bomb within a very short time span. Yet on the positive side, a nuclear Iran is now recognized as a threat to the US and the West. And for the first time, Obama stated explicitly that the US accepted and respected Israel’s right to take whatever steps deemed necessary to defend itself – a clear message to the Iranians that if they maintained their current course, the US would not block an Israeli strike. If after his repeated undertakings, Obama fails to prevent Iran from developing a nuclear bomb, he would lose enormous global credibility amongst friends and foes alike and irretrievably tarnish his legacy. It would however be premature for Israelis to conclude that Obama’s intensively friendly statements and hugs signify a reversal of his political approach. Even on this visit, unlike Presidents Clinton and Bush, he refused to address the Knesset – the embodiment of Israel’s democratic ethos; declined to visit the Kotel and the Temple Mount to avoid compromising US policy which stipulates that these are disputed areas; and excluded Ariel University students from his address. American Jewish journalist, Jeffery Goldberg, who is close to Obama, described his views on Israel as being more akin to Israel’s far left newspaper, Ha’aretz, than the political mainstream. His administration is thus likely to remain isolationist and continue to appease rather than confront Islamist regimes. Some suggest that he seeks popular support in order to renew pressure on Israel to make further unilateral concessions and accept his formula based on the indefensible pre-1967 borders. There is already talk of Secretary of State John Kerry reintroducing the Arab League ‘peace initiative’ based on 1967 borders and repatriation to Israel of Arab refugees. But Obama is a pragmatist and aware that opinion polls demonstrate that Americans today are more supportive of Israel than ever before and that ongoing confrontation with the Jewish state would create needless problems in Congress where he faces crucial challenges. Indeed, on the eve of his visit over three quarters of the Congress petitioned him to stand by Israel. He has probably also concluded that one sided pressurizing of Israel has been counterproductive. Some Israelis will dismiss his utterances as mere platitudes and warn against becoming bedazzled by a false dawn. But the political gravitas of such statements should not be underestimated. Never has an American president spoken out with such commitment and passion about Israel and effectively identified himself with the Zionist vision. He also repudiated calls from the far left, including Israeli so called “peaceniks” and Jews like J Street, urging him to employ “tough love” and pressurize Israel. More importantly he conveyed a powerful message to the Islamists. Indeed, without suggesting that Israelis were transformed overnight into fans, his unprecedented passionate Zionist speeches and extraordinary efforts to overcome the personal animus with Netanyahu did more than merely ease acute concerns. At least symbolically, they represented a sea change and will historically be recorded as the highlight of his visit. Politicians must be judged by their actions. Whilst the selection of Chuck Hagel as Secretary of Defense, uncertainty over timing in relation to Iran, the Administration’s infatuation with Abbas and the ongoing US “engagement” with undemocratic Islamist regimes remain grounds for concern, the powerful messages of friendship and support directed towards us by an American President are of enormous significance. Prime Minister Netanyahu, who only days earlier succeeded in cobbling together a government, must be immensely satisfied with Obama’s extraordinary public displays of friendship. Netanyahu spoke for the entire nation when conveying gratitude for US military support which despite the tensions, actually expanded under the Obama administration. However, most Israelis appreciate that we cannot subcontract our security to any third party – not even the United States – and must rely on our own defensive capabilities. In the short term, achieving a peace settlement remains a mirage. However, transitory agreements can be implemented which would improve the relationship between Palestinians and Israelis. 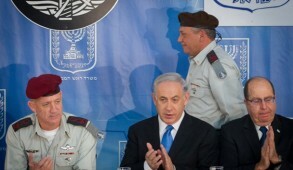 The new Israeli government is in an ideal position to move in this direction. If instead of pressuring Israel to commit to final borders or make further unilateral concessions, the Obama administration endorsed its efforts to create interim or partial agreements providing the Palestinians with improved quality of life, this would represent considerable progress. Over time, it may even encourage the emergence of a moderate Palestinian leadership willing to negotiate towards a comprehensive peace settlement.